Your excellence and skills have found the perfect home. National Medical Resources is a leading locum tenens physician and nurse practitioner staffing company based in Bismarck, North Dakota. We provide excellence in locum tenens services to hospitals and facilities in the states of North Dakota, South Dakota, Minnesota, Iowa, Nevada, Texas, Montana and many more! We are committed to the highest standards for health care placement and locum services, focusing on confidentiality, integrity, and personal service. Our team at NMR applies these core values to each of our clients and health care professionals with emphasis on placement quality and satisfaction. 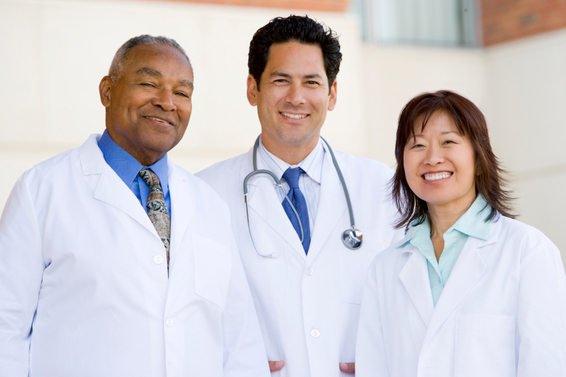 National Medical Resources offers permanent placement and locum tenens services for doctors on a nationwide basis. We help physicians find the perfect match for themselves and their families with hospitals, clinics, and physician groups in areas that best suit their lifestyle and needs. At NMR, our belief is to go above and beyond what a physician would expect from a placement firm. We are dedicated to our policies of honesty, integrity, and keeping your search and personal information confidential. Find balance and freedom to choose when, where and how much you work. © 2013, National Medical Resources, Inc. Site by Agency MABU.